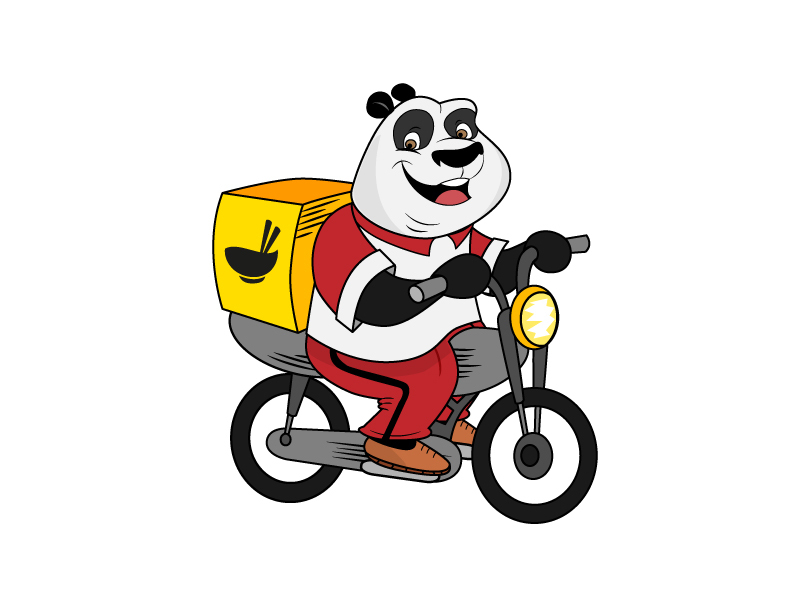 simpler with more authentic varieties of food – so we came up with foodpanda. dining at restaurant premises. Echoing similar sentiments is Fay d’Cruz Lippert, owner of Skippy’s Pizza. 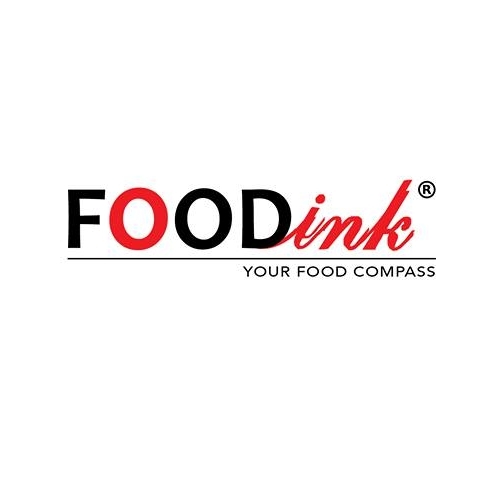 “Without a doubt, the exposure from foodpanda’s online ordering website will increase my business revenue and bring convenience to hungry customers looking to order food online” said d’Cruz Lippert. and restaurants to choose from.